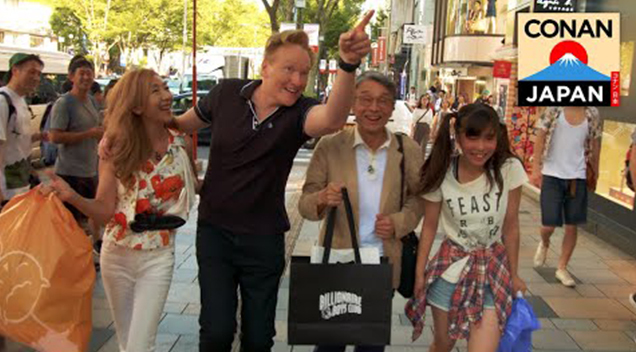 Conan Just Rented A Family In Japan. 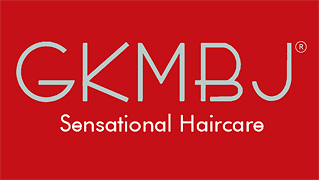 The Result Was Side-Splittingly Hilarious! Let’s face it; Japan has a reputation for producing some seriously weird stuff and it looks like things just got weirder. In Japan, you can apparently hire a family if you want to which is an incredibly weird notion so Conan decided to give it a go. Conan’s real family is apparently tired of him, but his rental family is more than happy to fake laugh at his jokes.